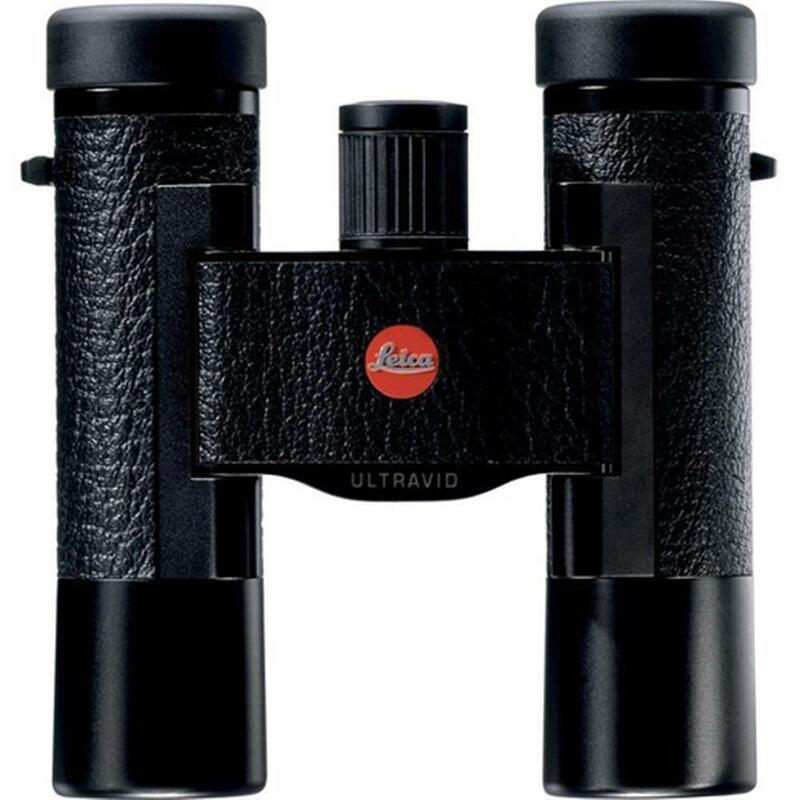 The compact Leica Ultravid compact models are characterized by a black leather trim that characterized them their classic and elegant appearance. 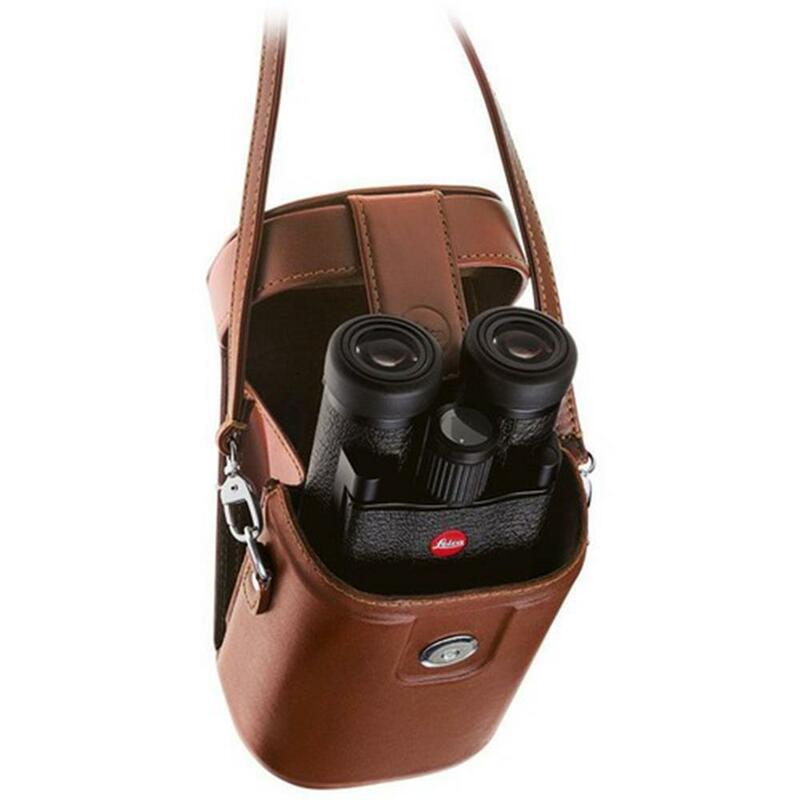 But they also feature a bright, wide view with edge-to-edge sharpness, more functions and an astounding robustness compared to other binoculars of this lens size. They are waterproof to a depth of 16.5 ft/5 m and have eyepieces that are comfortable for spectacle wearers. These compacts feature the same high-class optics and mechanics as the larger Ultravids, offering a wide view without colour fringing and edge-to-edge sharpness.